GFM Photovoltaic works with the best products on the market, FRONIUS, VICTRON, CIRCUTOR, VIESGO and AMPERE to offer viable photovoltaic solar energy solutions and savings to our customers. By making the use of solar energy a reality, it allows for the greatest savings, independence and energy sustainability, applicable in all sectors and situations in which energy consumption is required. We believe in sustainability and respect for the environment. 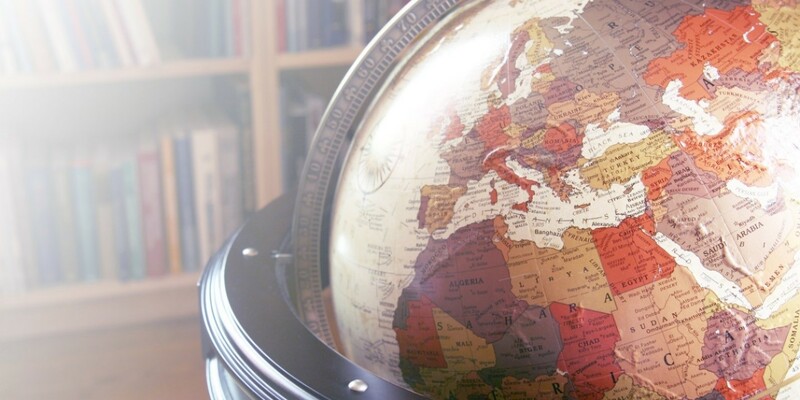 We believe that renewable energies are the future, but also the present. 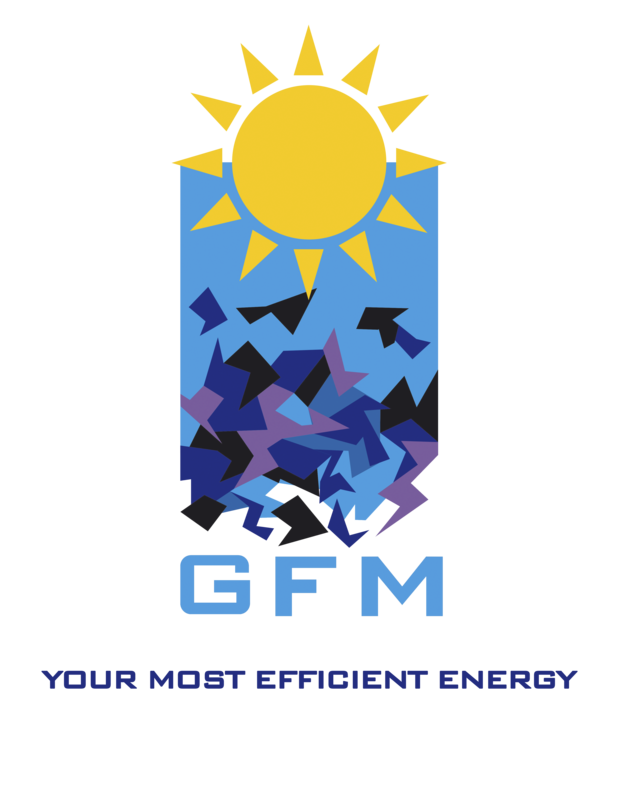 Therefore, at GFM we promote solar and wind energy projects for industrial and residential Consumption, turnkey installation, solar irrigation, water pumping, isolated systems, rural electrification, resale of grid connected installations, photovoltaic parks, maintenance, CPV photovoltaic concentration, and engineering projects.